The Browse basin is situated just off the northern coastline of Western Australia and contains a Paleozoic, Mesozoic and Cenozoic succession of sediments greater than 15 km thick covering an area of about 140,000 km2. 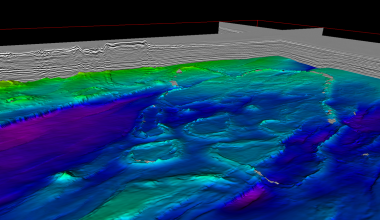 Large gas accumulations are located in this basin and are candidates for LNG development (e.g. Ichthys, Prelude, Torosa, Brecknock, Calliance and Crux). 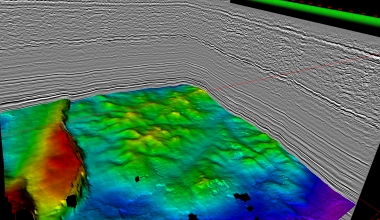 Total Depth has collected many of the openfile 3D seismic volumes over the Browse basin. These volumes have been processed using patented pre-interpretation processing technology. Individual 3D volumes as well as packages are now available for purchase on a non-exclusive basis. 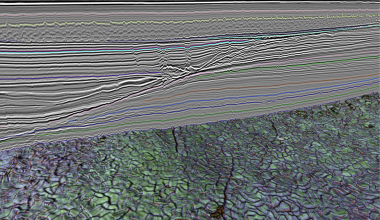 Total Seismic 3D coverage > 50,000 km2, with over 15 3Ds processed!